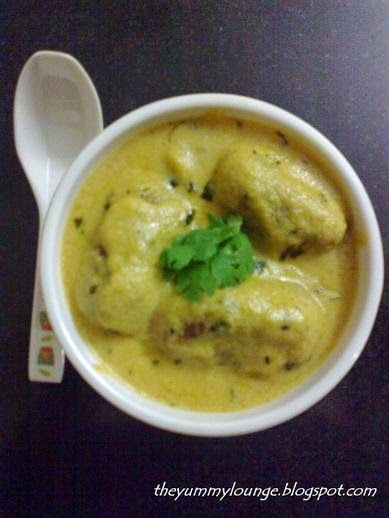 Shahi Malai Kofta is a traditional North Indian Cuisine recipe. This taste gives very rich creamy flavor. It contains paneer, cream, cashew which give very rich and shahi flavor and great taste like restaurant style. Potato and purpose flour is also used for binding. 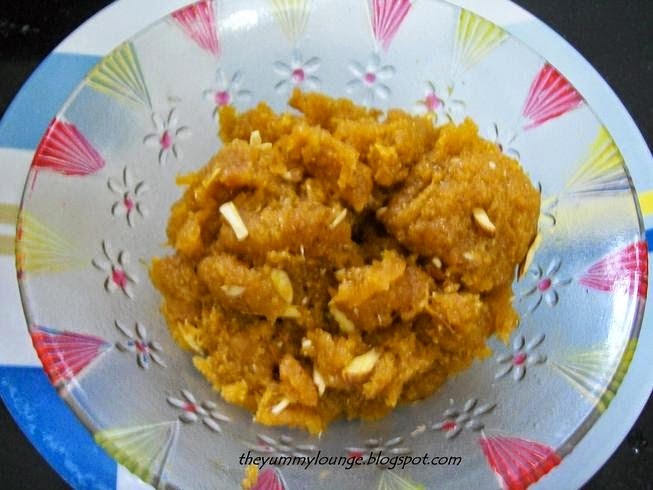 Mostly ghee (clarified butter) is used for sauté but butter also can be used. This is a golden and creamy curry (gravy) recipe. Basically kofta is of ellipse shaped and bigger in size, but you can give any shape of your choice. It is very easy to make recipe. If you have cottage cheese (paneer), the other ingredients you can find from your kitchen easily and make it any time. 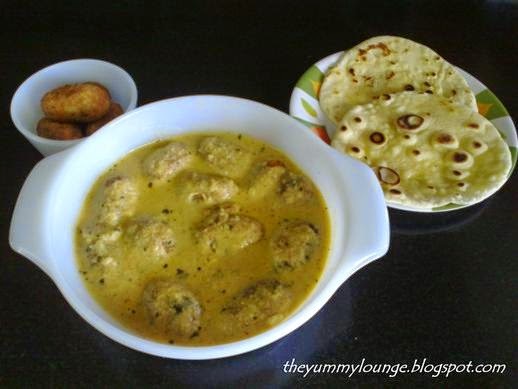 If you want to know how to make Shahi Malai Kofta recipe, here is a step by step process. 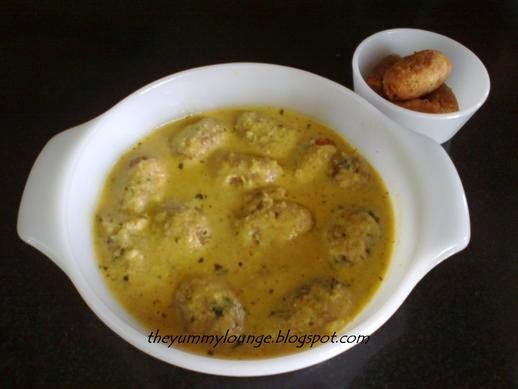 Must try this Shahi Malai Kofta recipe, it is really enjoyable. 1. In a mixing bowl, mix all the ingredients of kofta; give oval or ellipse shape. 2. Coat with purpose flour; and deep fry in hot oil till crispy and golden color. 3. Soak cashews in ½ cup warm water for half an hour; then remove the cashews from water and grind with curd; and make a smooth paste. 4. Grind onion and make a smooth paste. 6. Add cashew and curd paste. 7. Add turmeric powder, red chili powder, garam masala, salt, kasoori methi stir well. 8. Add water and cook 2-3 minutes. 9. Add fresh cream and mix well; remove from heat. 10. Creamy and yummy SHAHI MALAI KOFTA is ready to serve. First place kofta on serving bowl, pour gravy on koftas. Serve hot with Naan or Plain Paratha or Lachcha Paratha or Roti.